Ancient Ways provides opportunities to study and play the marimba music of Zimbabwe, both internationally, and locally in the mid-Willamette Valley in Oregon. This picture shares a moment at the Nhimbe for Progress Community Center where children gather after school and on weekends to learn traditional and contemporary music on marimba, with song, drum and dance, as part of our Youth Well Being Program. To Learn How To Play Marimba! 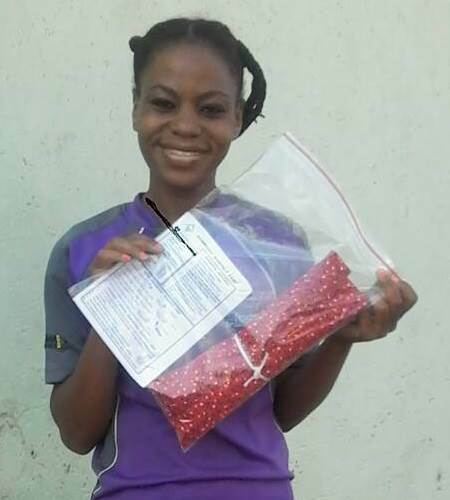 SUBSCRIBE TO MUDZIDZI LIST HERE! Weekly Zimbabwean music classes for children (6 and up) and adults have been offered through us on a year round basis for 25 years. See our FAQs for more information. Feel free to email or call with questions. Music Lessons are offered weekly in the mid-Willamette Valley for various experience levels. Workshops are created for special learning opportunities, most often with visiting teachers. Please indicate which class night you attend, or which workshop you want to attend. Please remember to include 4% ($4 per $100) for the credit charge. Thank you! Please email or call about Tutoring at 7:30 p.m.
Tuesdays classes are offered also in Albany. How & What Do We Learn Together? The Ancient Ways' community ensembles study contemporary and traditional songs, and original pieces that are developed in a Zimbabwean style. 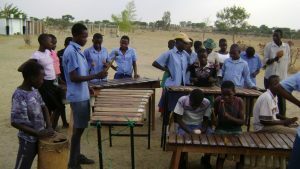 Students study rhythm and Zimbabwean music using marimba, vocals, drums, mbira (an ancient instrument made of wood with metal keys) and hosho (maranka gourd rattles). A tape recorder or video camera is extremely helpful to hearing the music outside of the class setting. This is one of the ways to "get it inside of you" if you only play with the ensemble weekly. 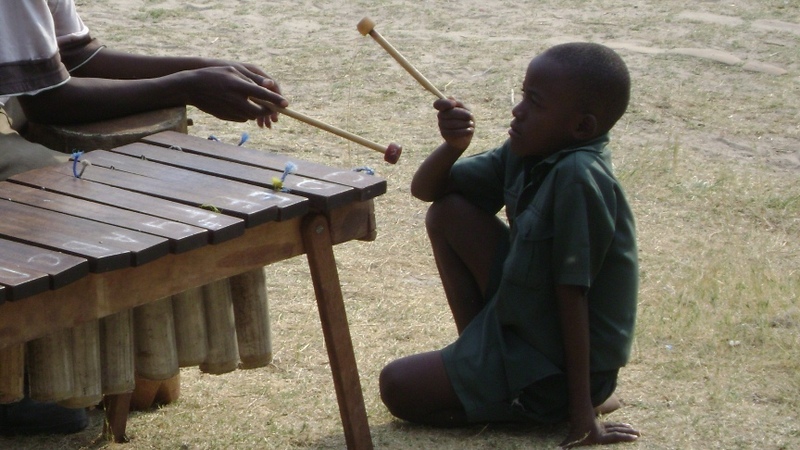 A marimba is not initially required to take lessons. 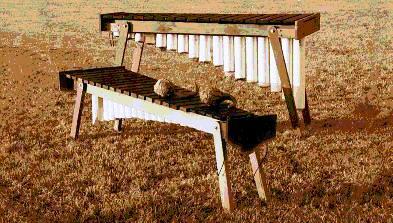 If a student decides to pursue studying, a marimba will eventually be needed for practice. A limited number of marimbas are available for weekly rent. If enough students are interested, a community marimba building party is organized so that each person can make their own. One doesn’t need to be a carpenter to build their marimba. 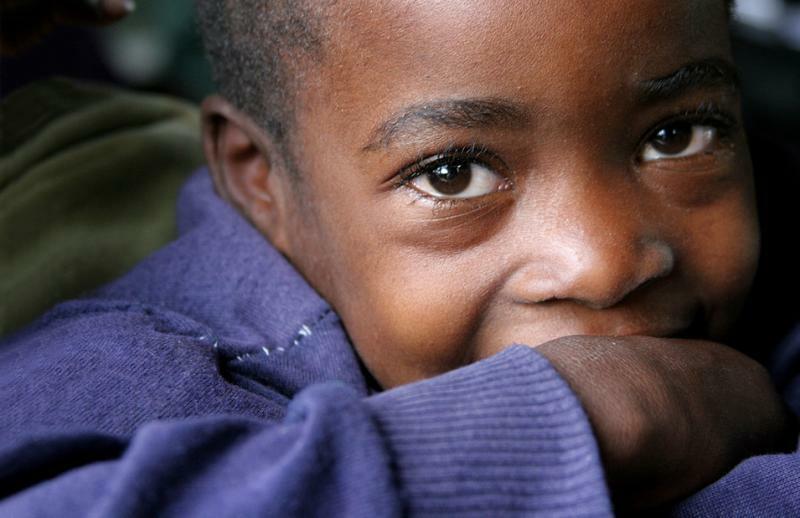 Zimbabwean music has been passed on for centuries in an aural tradition. We study in groups of about 8 people, also without written music. Individuals learn to listen, be, and refine their innate ability to play music instinctively. You'll be amazed at what you can do!